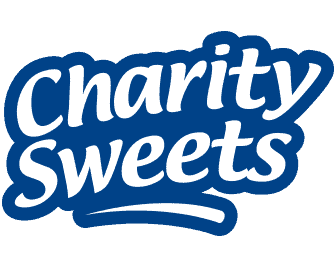 GREATER BIRMINGHAM CHAMBERS OF COMMERCE ANNUAL DINNER AND AWARDS 2018 – Charity Sweets by Sweet causes Ltd. The ICC Birmingham on Thursday 19th April 2018. Everyone buying tickets (your too late, ALL sold out!) will show tremendous support on the evening to a very well-deserved charity Acorns Children’s Hospice, being a local charity to the West Midlands area, they too are celebrating 30 proud years of providing special care to the children, who lives are cut short by a serious illness, who give their time and support to their families as well as helping with their medical needs. The GBCC in one of the largest Chambers in the country with more than 2,800 members spanning across the region from Birmingham, Burton, Chase, Lichfield, Tamworth, Solihull and Sutton Coldfield. 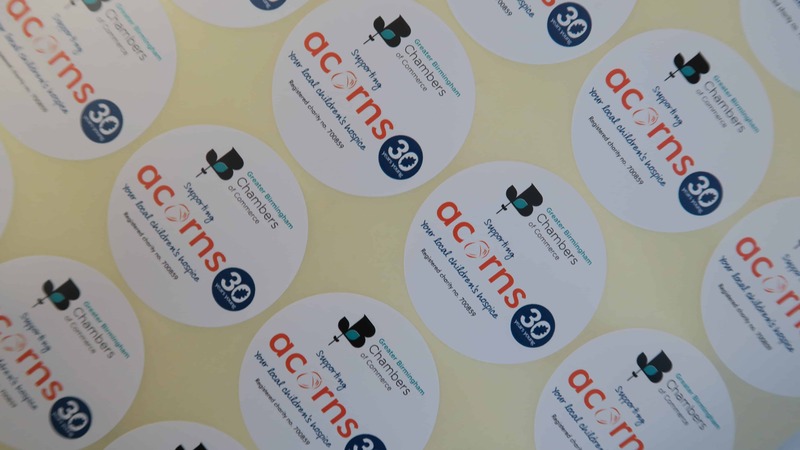 The event shows and celebrates the best of business and enterprise throughout the this region.